Need 24-7 for all plumbing service in Bergen County NJ? 973-816-6370 for fast, affordable service. 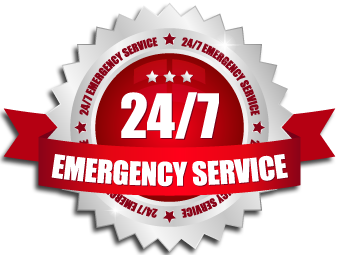 Plumbers-24-Hour-Plumbing-Service Some things just can’t wait, and at 24/7 HEATING SERVICES GROUP, we understand that plumbing emergencies can happen at any time. That’s why our plumbing repair service is available all day, every day, including nights, weekends, and even national holidays in Bergen County Nj Agglomerations . When you’re dealing with a burst plumbing pipe or a flooded basement in the middle of the night, you can’t afford to wait until civilized hours to get it taken care of. Emergency Sewer & Drain Services.